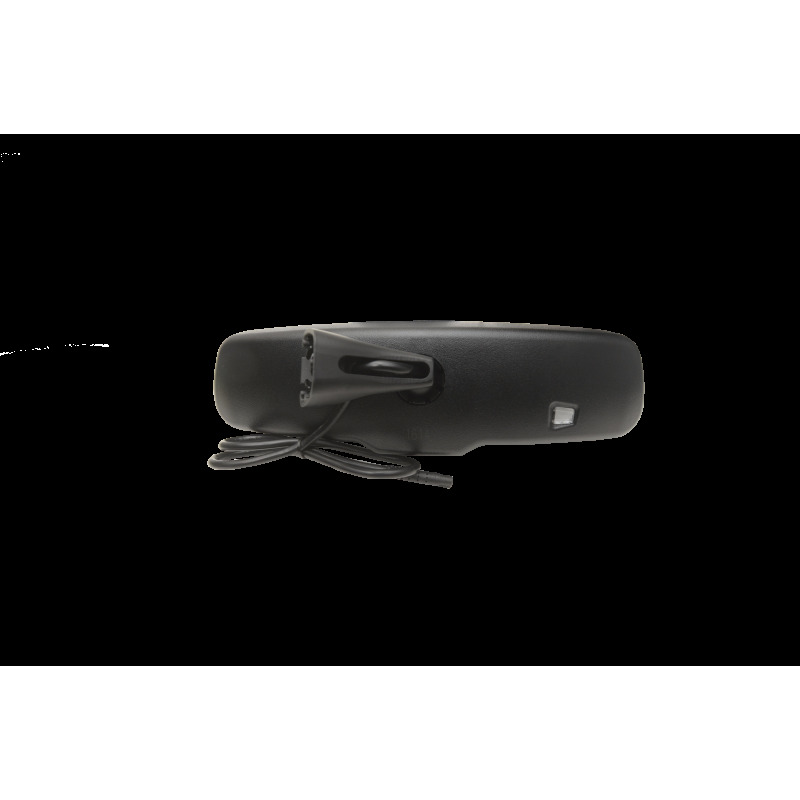 This adjustable replacement rearview mirror, featuring a built-in LCD monitor, is designed to integrate seamlessly into Chrysler, Dodge, and Jeep vehicles. Replace your factory rearview with an enhanced high-tech alternative, equipped with a 4.3” screen with dual video video inputs. 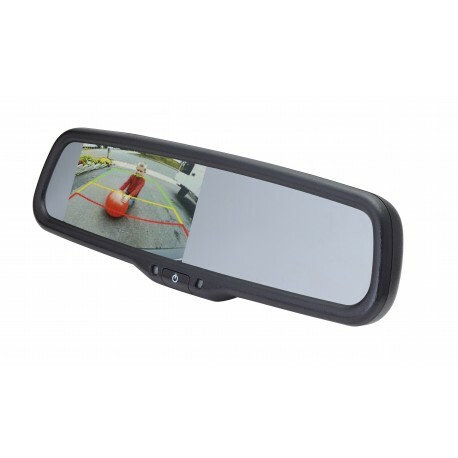 Compatible with many of EchoMaster’s front, rear, and side cameras, this simple-to-use mirror monitor makes driving and parking easier and safer than ever before. The built-in parking guidelines are a great innovation, and you’ll love this functionality when you’re stuck in a tight spot. Lines on the screen show you exactly where your car is headed. It’s automatically activated when you put the car into reverse, though an included remote gives you an extra manual control option.